Available this weekend at a special release weekend price of $2.99. Price goes to $4.99 Monday night (June 29th). A modern day fairy tale cross between Rapunzel and Romeo and Juliet. 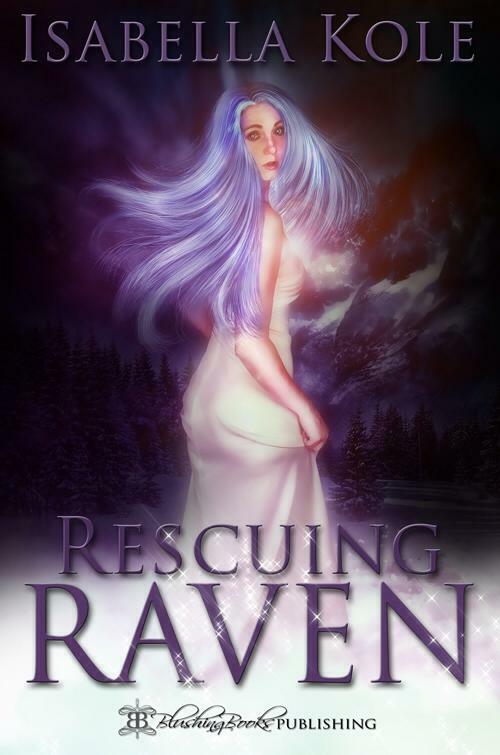 Princess Raven, banished to the tower by her father at the tender age of three and Prince Richard, the hottie with a firm hand whose attempt to rescue her results in a feud between their kingdoms. They find an unlikely ally in Queen Lydia, the not- so-evil stepmother, but when it comes down to a choice between their respective thrones and the love they’ve discovered, is the relationship doomed forever? Laurel and Maggie have a winner! I’m so pleased to tell you about a new release from two fellow Blushing Books authors today! 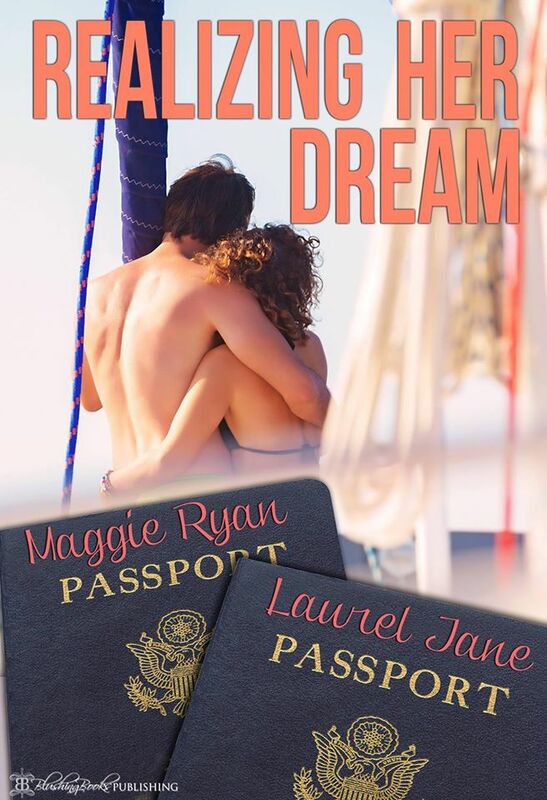 Realizing Her Dream by Maggie Ryan and Laurel Jane Released on June 5th !! Best-selling author Maggie Ryan and newcomer Laurel Jane have put their heads and their pens together to come up with this, an exciting tale of romance, lust, love, spanking and adventure. If the subject of domestic discipline or explicit erotica offends you, please do not read this book. Their book is now available on Amazon, Barnes & Noble and the Blushing Books Website. Here’s a little about the new bestseller! When Casey Reeves loses her husband to an unexpected heart attack, she gives herself a new mantra: To live life as if it were an amazing adventure, as every single day matters. Unfortunately, one of the things on her bucket list looks far better on paper, and when Casey finds herself up in a plane, strapped to a tall, handsome man, about to undertake her very first parachute jump, she realizes that she’d do just about anything to be able to back out. Paul Jackson has been a parachute instructor ever since he retired early, and has seen his fair share of terrified women, but when Casey hysterically promises to do anything he asks in return for being able to return to solid ground safely—even let him spank her—he’s amused, and not a little intrigued. He’s also more than willing to accept her bargain. Casey finds herself taking a leap of faith—in more ways than one. The two begin their journey together, spending some time on a luxurious yacht, in a tropical rainforest and even in a ranch in outback Australia, as they work their way through her list. What they discover is that life has a tendency not to follow carefully designed plans. With Paul beside her, Casey quickly learns that living every day to its fullest entails far more than she’d ever imagined. And by her side throughout the action, danger and laughter is a man who not only has no hesitation in reddening her bottom when she deserves it, but can send her soaring into ecstasy with a single look or a touch of his hand. Finding a new love to equal—or even exceed—her old one was not even on Casey’s bucket list but now that she has, can they make it work? Is Paul really the man of her dreams? . Here are the Buy Links for Realizing Her Dream. Go one click today!